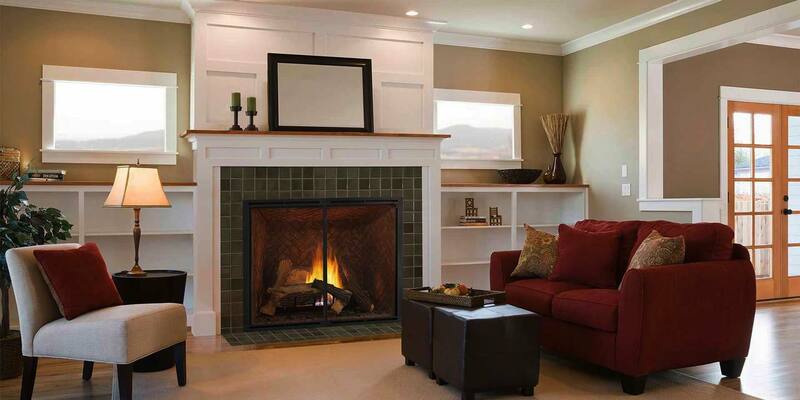 Emerald Outdoor Living in Salem offers a wide variety of heating solutions designed for every need. From stoves, to fireplaces, to inserts, to central heating boilers, our store provides the warmth and beauty that only a fire can bring. So whether you want to heat with wood, pellets, coal, gas, or even electricity, take a look through our products below and contact or come see us today. 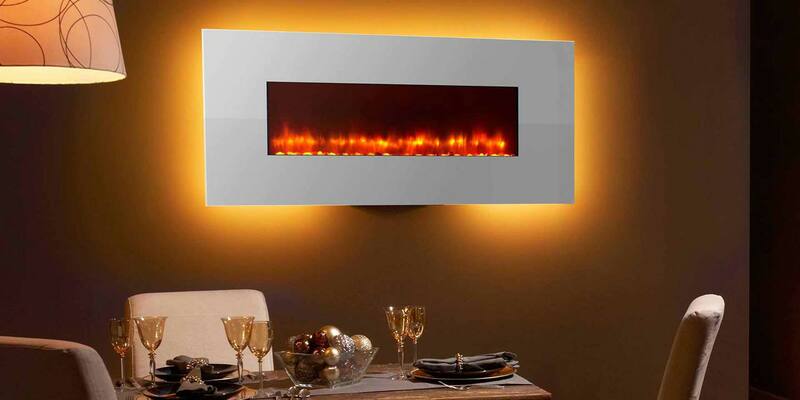 From the well-crafted firebox to the exquisite finishing details, a Heatilator fireplace give you the selections and features to satisfy every want and need. Harman makes it easy to explore trends and get ideas. 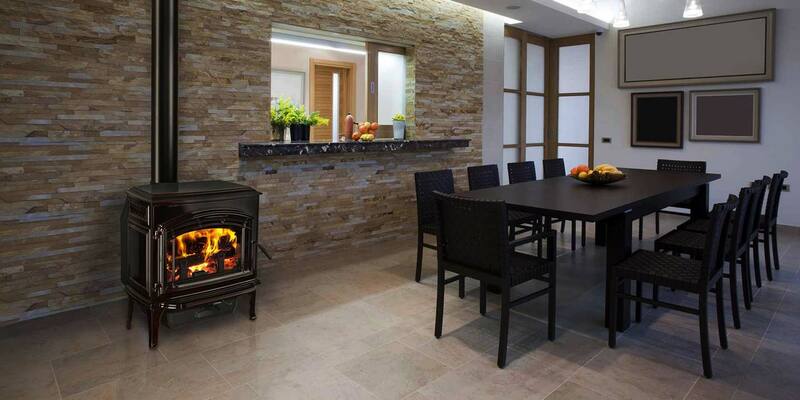 Today’s fireplaces and stoves can be installed almost anywhere in the home and homeowners are placing them in dining rooms, bathrooms, bedrooms, media rooms and dens. 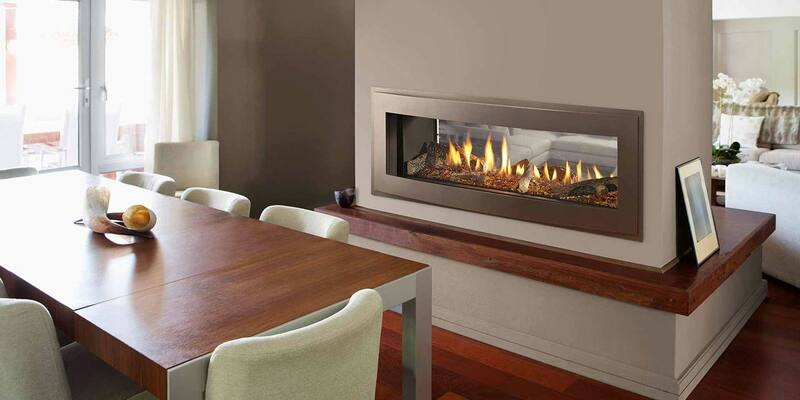 Quadra-Fire offers a refined and versatile wood fireplace in a variety of styles. 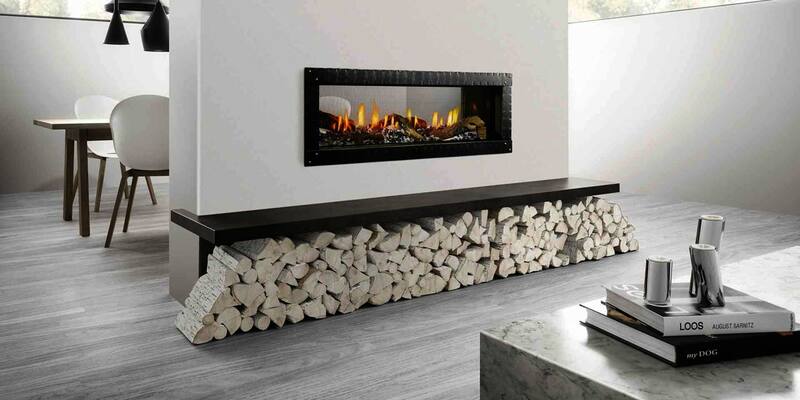 From modern to traditional, we have an expertly crafted, powerful, wood burning fireplace that fits your desired taste. Made in the U.S. with innovative technology, Heat & Glo is another award winning manufacturer set on excellence. With classic, modern, and rustic designs, Heat & Glow comes through with a multitude of models for both indoor and outdoor spaces.